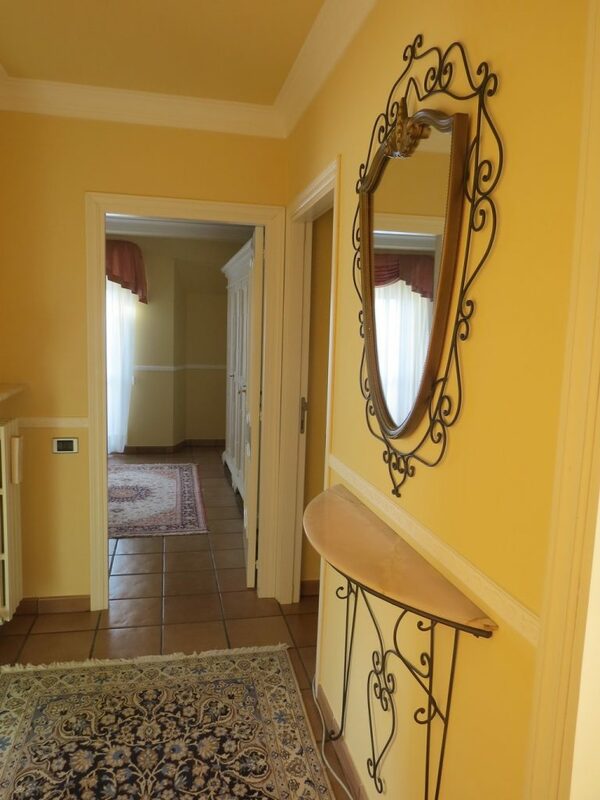 Casa Alexis country luxury is proud to present its b & b for wedding , providing for all young couple eager to want to marry in our venue wedding in italy , an exclusive overnight stay in an elegant b&b inside garden of Casa Alexis.It is possible to stay in our b&b also for holidays, business. 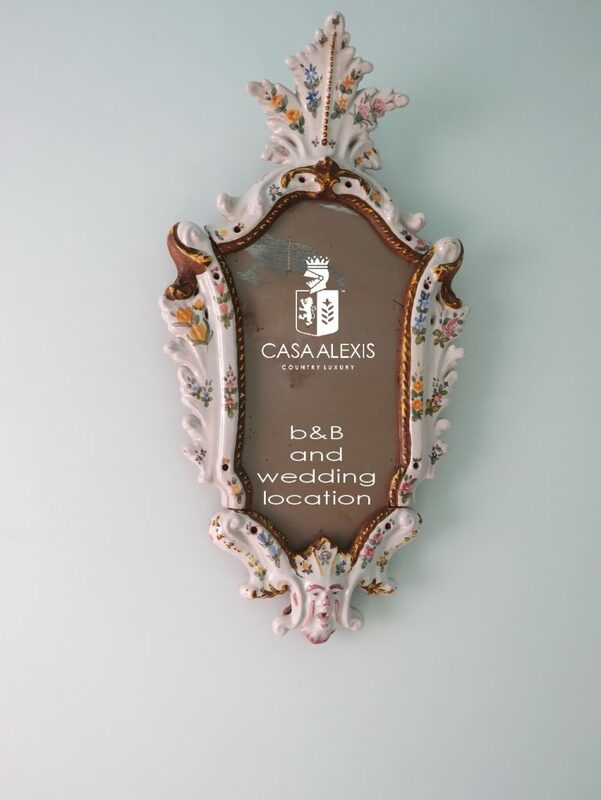 Our b&b is created for the wedding industry , so that the couples who wish to stay in it after a beautiful and intense wedding day lived at Casa Alexis, will find a warm and relaxing atmosphere in one of our elegant rooms and it will be for them like beig in the warmth of your own home. 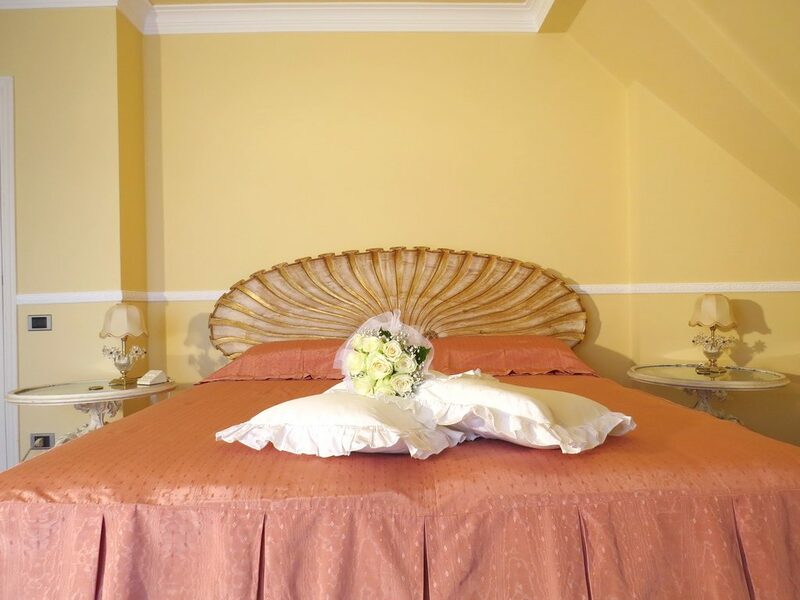 “Wedding loft Alexandra” is a plan of the villa entirely dedicated to the couple or one of their guests, or the bride who wants to stay in peace and in a family atmosphere with your bridemaid , the last day maiden rediscovering the taste of home atmosphere. 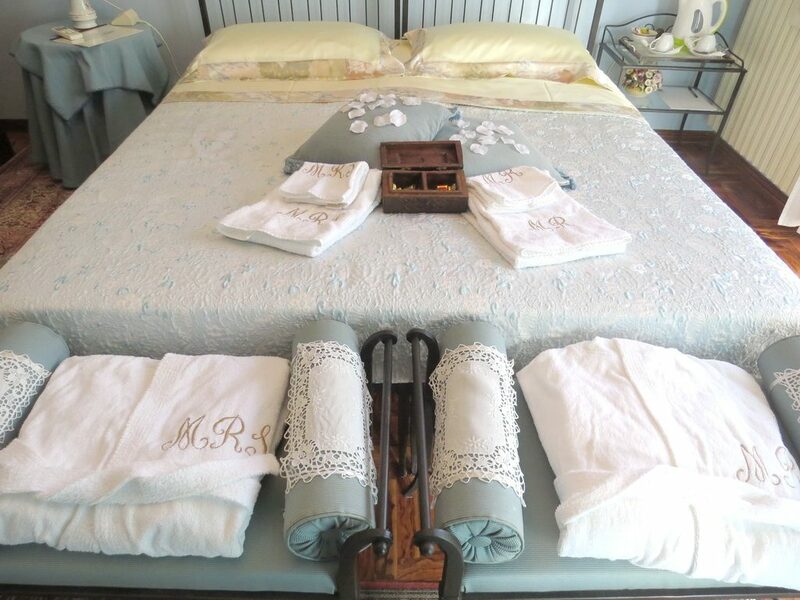 On days not reserved for weddings, our b&b is available to welcome all those who will have the pleasure of spending of spending holidays, business trips. 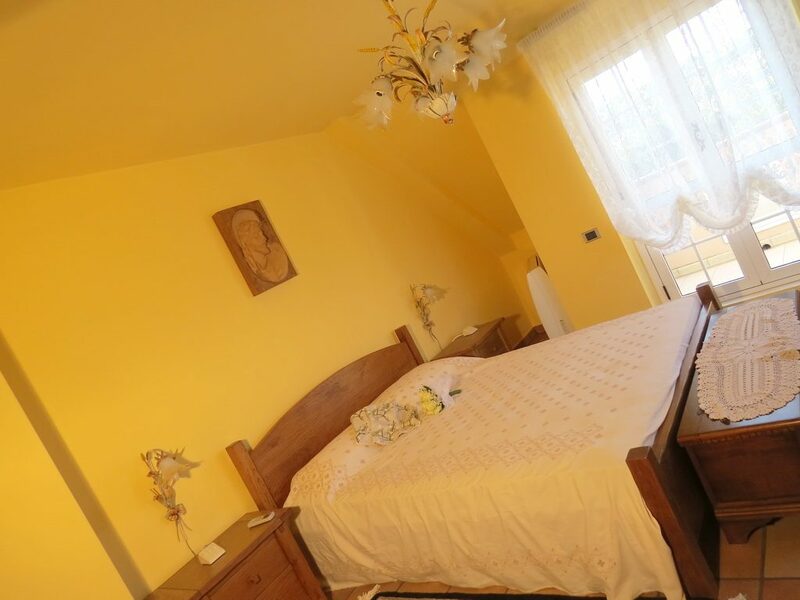 Here you can find the master bedroom “Elegant” which is characterized by the headboard of the bed in wood carved in the shape of a shell suitable as a bedroom on their wedding night . 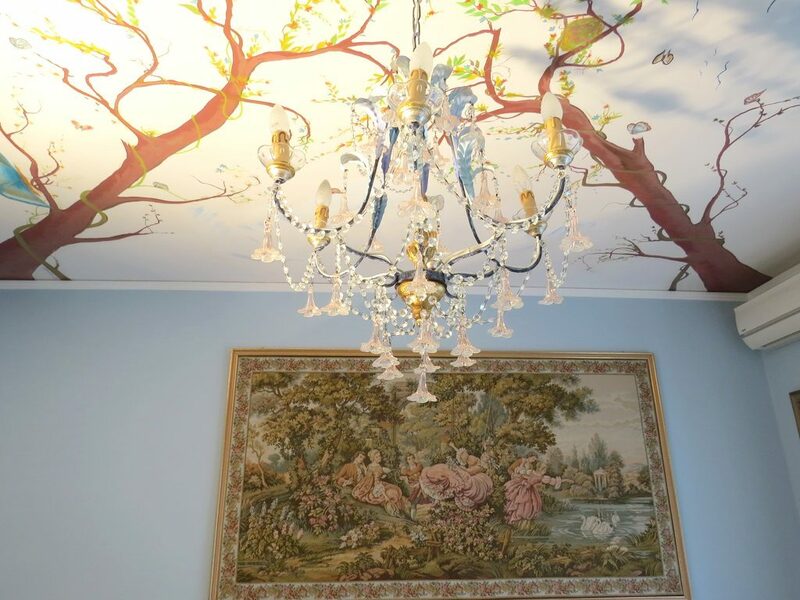 And then there is “Elisabeth” the master bedroom for a romantic night wedding with its frescoed ceiling with the theme of trees with its branches that intertwine creating an’explosion of nature among flowers and colurful butterflies. 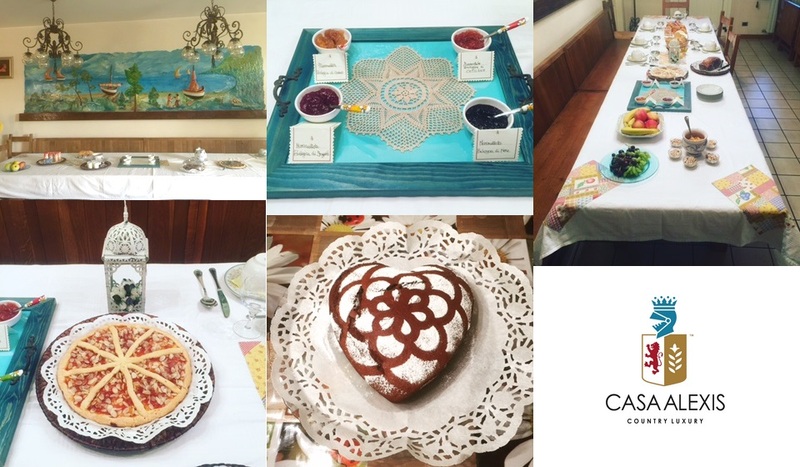 Even the breakfast offered by our b&b is in the name of hospitaly and genuineness, with homemade cakes (plum tart, cake, etc), organic jams, chocolate Nutella, and honey, croissants, “peschette nutella”, milk , yogurt, fruit juices, coffee, coffe bear, soy milk, tea and various herbal teas, fresh bread and biscuits, fresh fruit, oatmeal and muesli, toasts wiht ham and cheese. 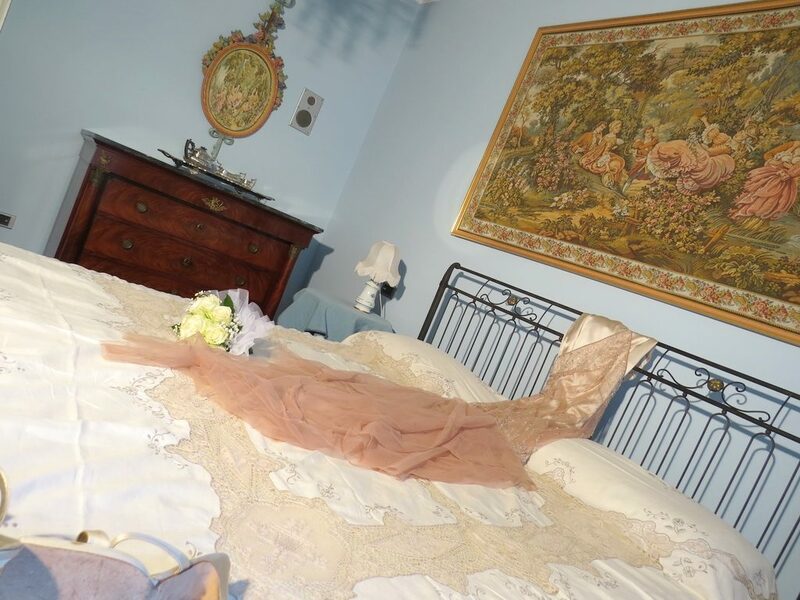 Elisabeth Alexis the b&b’s owner is ready to offer the best solutions for a perfect wedding in Italy and for a relaxing holiday.